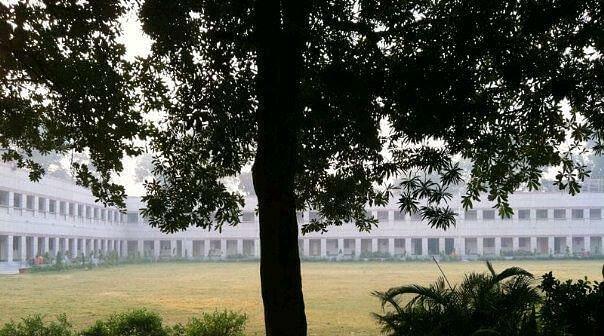 my college is much better than other college .. i feel proud to be dducian. College that almost a part of life,choose wisely. 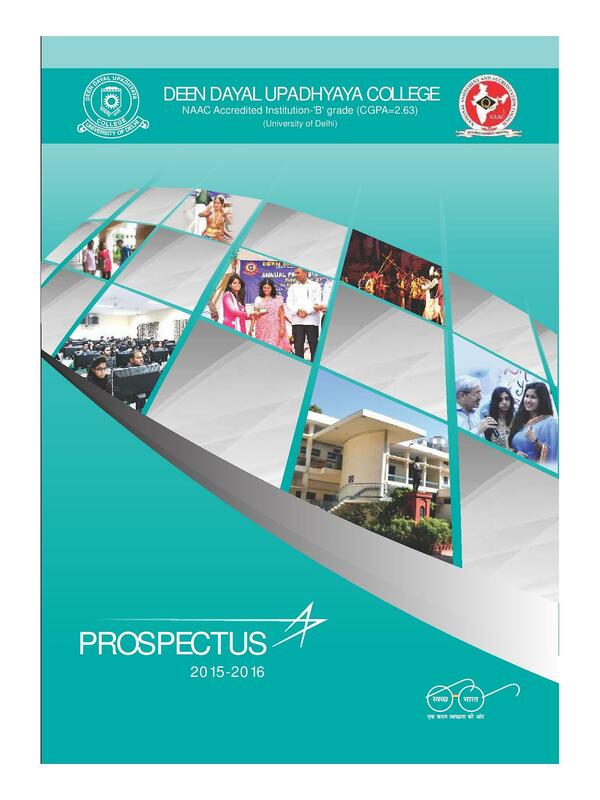 College is wholesome best for students who want to increase their knowledge or sharpen their skills in any field. Management is also nice. But the ground problem is there that college has no ground for games like cricket but indoor facilities for table tennis, badminton, squash. College management was good. They provide all the necessary informations. It's a fine college not fussy about attendance but you would have to study yourself. The office stuff is rude. The hang out places are almost negligible. Some teachers are really useless. College is far from main campuses but otherwise it's fine. 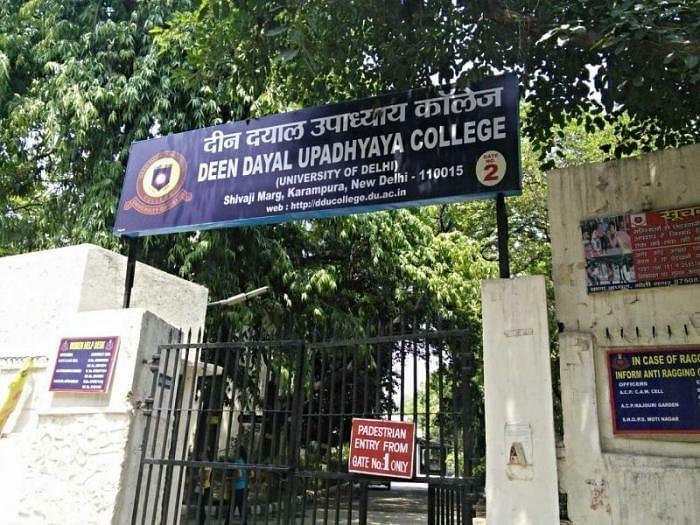 Deen Dayal Upadhyaya College, New Delhi popularly known as DDUC is one of the constituent colleges of the University of Delhi in India. 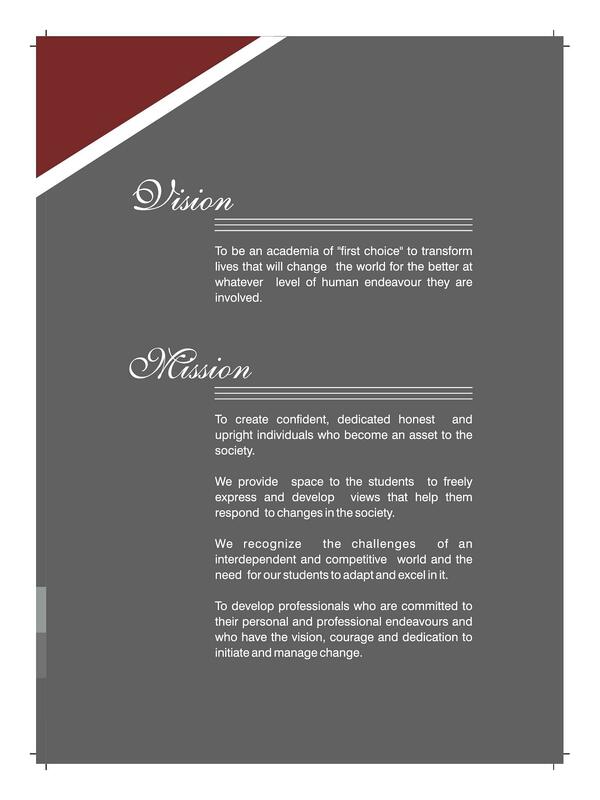 It is fully funded by Government of NCT of Delhi and is recognized by University Grants Commission (UGC). It was established on August 1990, in a school building at Karampura, in the memory of Deen Dayal Upadhyaya, a renowned philosopher, thinker and social worker. The Model UN Club: A simulation of the organs of the United Nations in the student arena. Kalrav is the annual festival of DDUC, usually organized in February–March each year. Mélange is the yearly Management festival of DDUC organized by the Department of Business Studies. Zucitva is the Annual Commerce Festival of DDUC organized by the Department of Commerce. Vande- Mataram: The Inter College Classical Choir and Dance competition organized every year in collaboration with Cultural Council, University of Delhi. 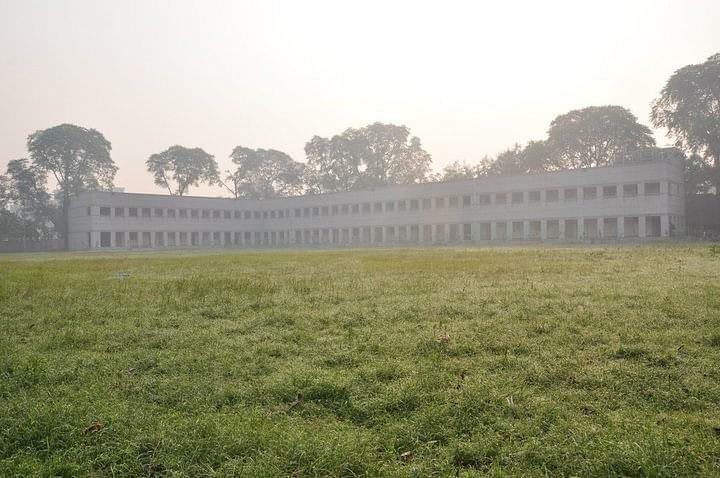 The Library at Deen Dayal Upadhyaya College started with a modest beginning of 2229 Volumes of books, in the year 1990. Today the library boasts of being fully computerized library with on about total collection of 40,000 documents. The library has 37,517 volumes of books, 57 titles (Link) of journals/ magazines, 15 (Link) of newspapers. In addition to the above it has 650 CD/DVD, 534 (Link) of bound volumes. The library has a broad lay out which includes the following: Reading room, Stack Area, Reference Collection, Circulation Desk, OPAC Terminal,Technical Processing Area. Dedicated network of 10 computer systems with an IBM Server. Through the NLIST Programme of UGC INFLIBNET, students can access more than 10000 electronic journals in different disciplines online. The computer center has 80 computers facilitated by the University of Delhi. The infrastructure provided by the ICT consists of desktops, server, and a gigabit fiber backbone. Broadband of 2 Mbps Internet shared across 30 computers. 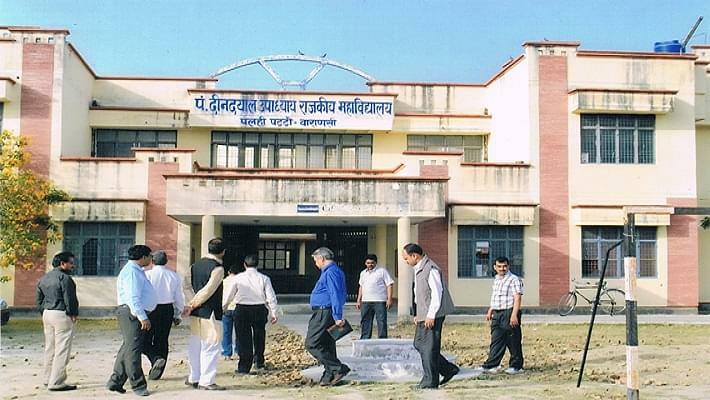 The College has 5 computer laboratories with over 140 computers of latest configuration installed with internet facility through Delhi University optical fiber connection. The Department of Physics and Electronics there are 5 Physics laboratories and three Electronic laboratories having state-of- the-art equipment’s to conduct experiments. The Chemistry department has 4 laboratories of which one is an Analytical Technique Laboratory. Candidates belonging to SC/ST/OBC/Minorities are given scholarships by the States to which they belong. The Government of Delhi gives 3 awards of 5,000 (INR) each in Commerce, Science, and Humanities respectively. Shri Sultan Chand Memorial Award: 3, 500 (INR) shall be awarded every year to a student of Bachelor with Honours in Commerce 3rd year who secures the second highest percentage of marks. Is maths compulsory for JAT-DU ?? Hi Paras, this college does not provide Ph.D. Course. "Here and there you find Everything"
As per my marks I can take admission only in Rajdhani College or in this College. In Rajdhani College I am getting Computer science honours where as here i take admission in B.Sc. Applied Physical Science whose name is changed to B.Sc. Mathematical sciences. I consulted few people they all told me to go for this College because this College is much better than The with respect to studies. "It's a fine college not fussy about attendance but you would have to study yourself." This college was like 15 mins from my home so it was kind of no brainer to opt for this college. I didn't get north campus otherwise they are definitely a better option. For science department, DDUC is actually a good option if you leave nearby and want a politics free environment. 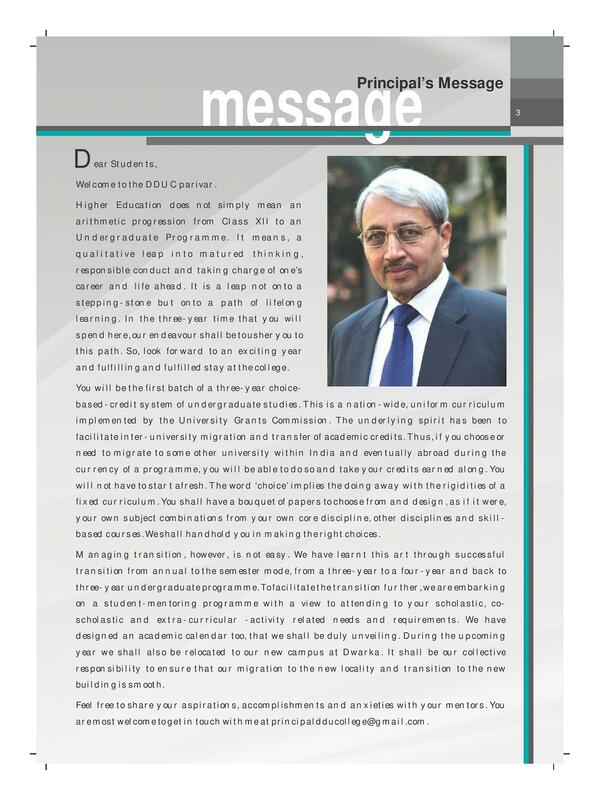 "The college is very excellent as per all dimensions and have a great infrastructure"
Because this is one of the reputed college of delhi university and I got my name in marit list. 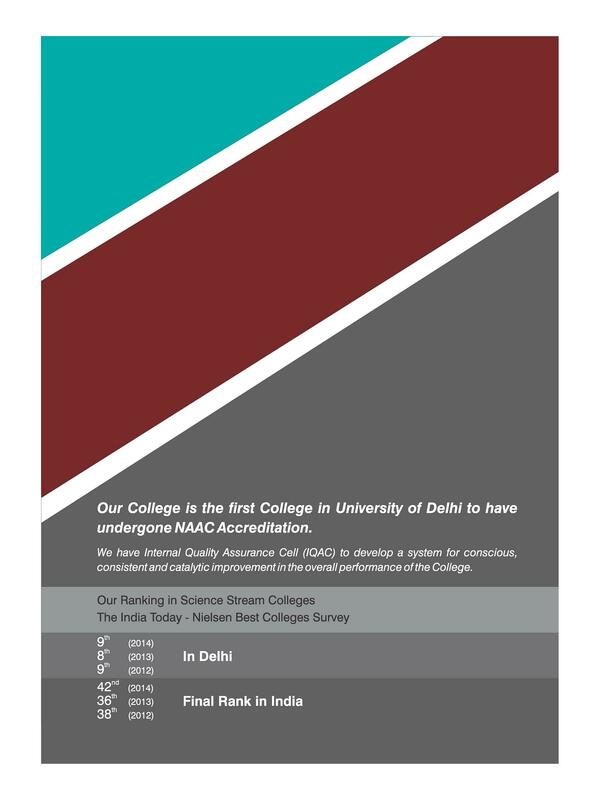 It has 6th rank in delhi university and 9th rank ad per nirf in all over india.this college has great infrastructure and provide a great atmosphere to there students.